The benefits of Facebook are known to each of the millions of its users. However, this ‘free’ service does come at a price. 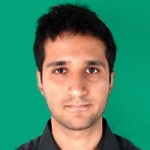 After all, Facebook is now a listed company and it needs to find ways to monetize its services and make them profitable. While individual users do not pay Facebook to use it, their data is the currency that gets traded with advertisers and keeps the money flowing in. Every Facebook user needs to remember that when they sign up for the service, they are agreeing to allow Facebook access to their profile and information. This data is sold to advertisers in one form or another, and this is governed by Facebook’s Data Policies which should be referred to for more information. 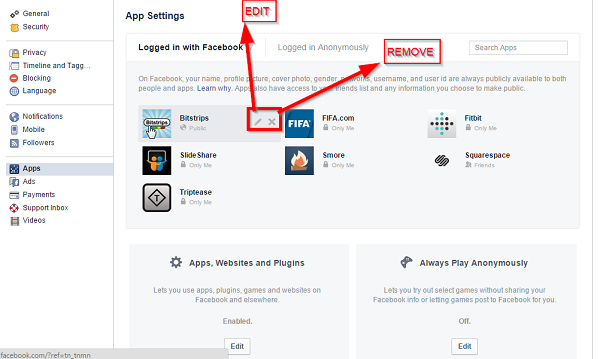 With this in mind we would like to share with you the steps through which you can see which apps have access to your Facebook profile and information. It has become very common to sign up for third-party services through Facebook, and this opens up a gateway of communication between these two parties. Go to the Settings section of your Facebook account by clicking on the arrow or the lock symbol in the top-right corner. Click on Apps from the column on the left. 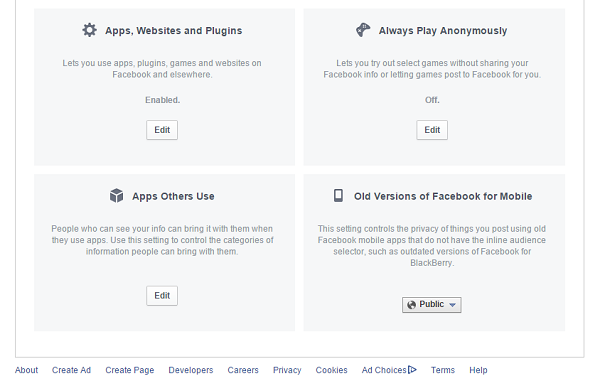 Now you will be able to see all the apps that have access to your Facebook profile. You can hover on apps to see what kind of data they have permission to access, or you can block access to them completely. If you scroll down to the bottom of the page, you can also see some other options that can ease your privacy concerns. Through these options you can play selected apps/games without posting to your profile, and also control what information other apps get when your friends use them. Facebook users should also remember that developers and Facebook partners do not directly see information of individuals personally. However, the data is collectively segregated into different categories based on demographics, location, interests and more, so that better targeted ads can reach people. Some users may be comfortable with this knowledge, while some may not. 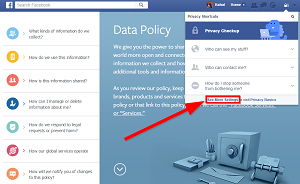 However, it is important for users to be aware of all the settings and customizations that are available to maintain Facebook privacy. With a little bit of tweaking here and there, you can drastically alter who sees what information about you in a matter of minutes. 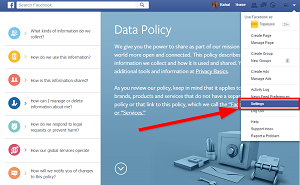 You can also learn more about Facebook privacy here. We strongly suggest that all our readers take some time out to go through the privacy and security settings of their Facebook account and try to reduce their digital footprint across these online platforms as a precautionary measure.